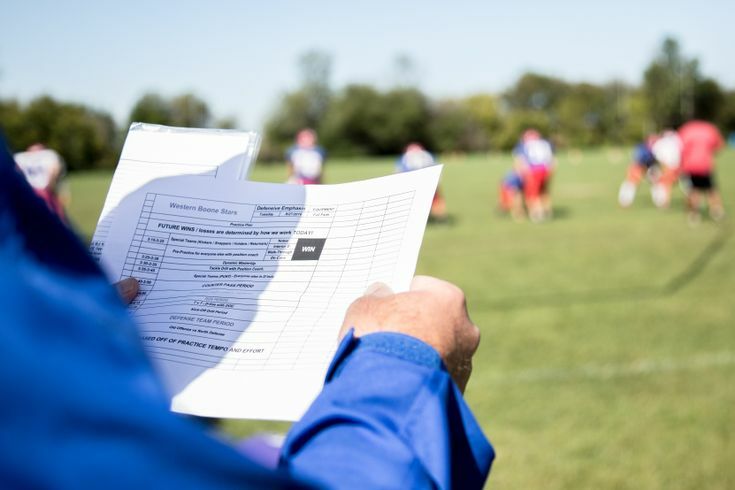 During Pete Carroll&apos;s dominant nine-year stint at USC, the Trojans’ offense was one of the most explosive offenses in college football history, particularly in the passing game. Carroll&apos;s offenses were in the top 10 in passing touchdowns six of the nine years Carroll was there. One unique concept that stood out to me as particularly effective was their “Sluggo-Win” concept, which became a favorite among several USC quarterbacks. Matt Barkley said his favorite play during his time at USC was “Sluggo Z Win.” Sluggo-win was also the play used on the famed fourth-and-9 conversion to set-up the “Bush Push,” the go-ahead touchdown against Notre Dame. After the game, Leinart said about the play, "The coaches said, if you see anything you like, check to Sluggo Win. We scored 30 touchdowns on that play over the years with Mike Williams, Dwayne and Keary Colbert." This play was usually called as an audible when USC saw single-high coverage. The idea of the play is to hit the sluggo if the corner bites on the slant, and it pops open early. If not, the fact that the QB pumps, then looks to the sluggo will move the safety, which opens up space for the backside seam route. 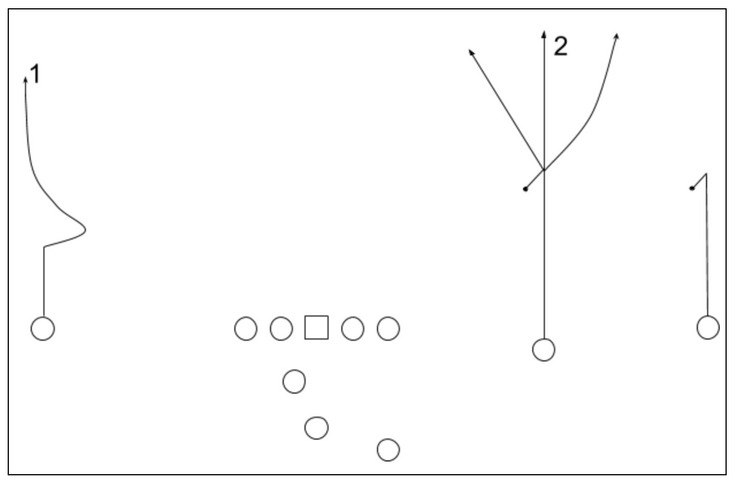 Often times, especially against Cover-1 man, the corner bites on the double move, and the QB hits the sluggo for an easy pickup. Note the fact every time they call it, it’s an audible. This is because they only want to use it against a single-high look. If the sluggo doesn’t pop open early, the fact that the quarterback pumps, then looks at the sluggo moves the safety, which opens up space for the backside seam route. 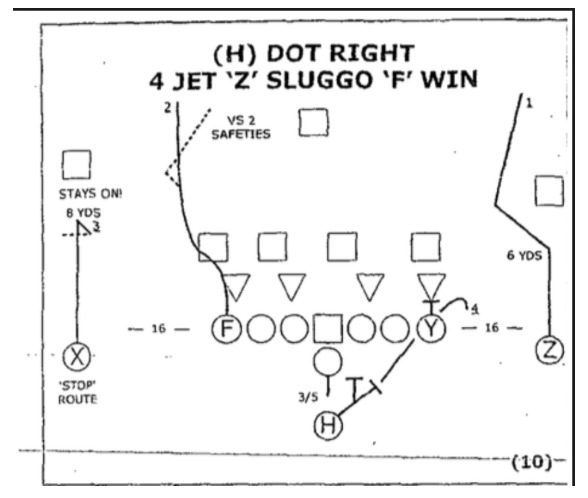 For a full teaching tape of USC’s sluggo win concept, click here. NFL: This play is still run by several NFL teams. Here, the Cincinnati Bengals run it from bunch and find the back-side seam for a big play. Once again, watch the free safety’s reaction. The Minnesota Vikings put a slight wrinkle on the play by running a flat to the sluggo side in order to imitate their slant-flat concept. Possible tags: I don’t see any reason why you couldn’t work back to a win concept after working other quick game double moves such as fake-bubble, or hitch-and-go. The timing would be the same, and the fact that the QB is pumping, then looking has the same effect on the free safety, which opens up the backside seam. As I’ve written about before, Baylor University has had great success with its “vertical choice passing game," and since the Bears’ slot choice route is very similar to the win route on sluggo win, I think running sluggo-choice would be a great tag for Baylor-type offenses when they expect single high coverages. The quarterback would just pump/look to the sluggo, before working back to the choice route who is finding space. The only difference between this and the old sluggo-win concept is that the choice would give the slot more freedom to find space. This tag would be especially helpful because historically, single-high coverages have slowed Baylor down. West Virginia played single-high nearly all game in 2014 and held them to a season-low 27 points in a 41-27 upset over the fourth-ranked Bears.